Personal finances stymie some people. They might make good money, but their expenses have gotten out of hand. This happens if a person has quite a few credit cards and perhaps a student loan or medical deductible expenses as well. 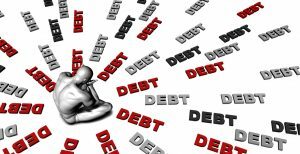 The result can be a mountain of debt that looms over the financial wellness of that person. It is not unusual for a few to simply ignore the debt. This is especially true with those who have student loan debt. They will either ignore making payments or just pay the minimum. It doesn’t help them one bit. 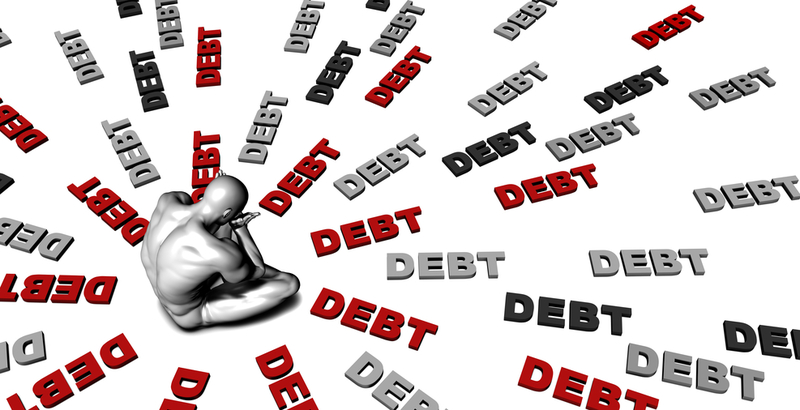 Many debts have interest payments on top of them, and it just prolongs the pain process. Countrywide Pre-Paid Legal Services wants to help people get out of the trap. It is why we have a financial wellness program to provide service. Those who are not used to budgeting, especially recent college graduates, will run into debt difficulty. Credit cards can charge late fees, and these are added to the balance. It does not take long before the minimum payment is almost too much to afford. An already precarious position may be knocked out of balance by an unexpected expense such as a medical procedure. If you include this on top of student loans, auto loans, mortgage payments, and credit card obligations, it all gets out of control. Worst-case situations begin to surface such as bankruptcy or foreclosure. Either can cripple a person’s credit rating, and Countrywide does not want to see that happen. Our program includes a Debt Management Plan. This is a little bit more than the usual financial wellness benefits, but it could be a godsend to some people. Our certified financial counselors first conduct a financial analysis with a plan member to find out where the money is coming and where it is going. This analysis may uncover a bad circumstance. The counselor may then recommend the Debt Management Plan to the individual. The Debt Management Plan helps develop a process by which bills are paid on a regular basis. The final blueprint can persuade creditors to lower interest rates or payments, and fees might waived. The overall debt gets consolidated into a repayment plan a person can afford. The Debt Management Plan is only one of the financial wellness benefit options Countrywide can provide. We also have asset inventory plans, the standard budget analysis, information on how to best purchase a home, and some major programs such as handling college debt. An organization can look at these benefits and decide which ones best fit the workforce. Choice is an important quality of the Countrywide plans. Just as Countrywide does with group legal plans, we invite the client to develop their own financial wellness plan based on the options we have. Decision-makers can choose the benefits, and they will be part of the final plan document. We, in turn, provide the member sensitive service and efficient administration. It creates an exemplary benefit. The Countrywide Debt Management Plan brings the curtain down on a financial tragedy. A plan member can get control over personal finances and make required payments. He renews a lot of anxiety and allows that person to feel much more confident. All our financial wellness plan benefits are meant to solve every day economic problems of person encounters. We encourage decisionmakers to inquire about all our benefits. These programs are something employees appreciate because Countrywide offers great solutions.